Newly Renovated Medical Office available immediately for rent for medical specialities with the exception of primary care practice. 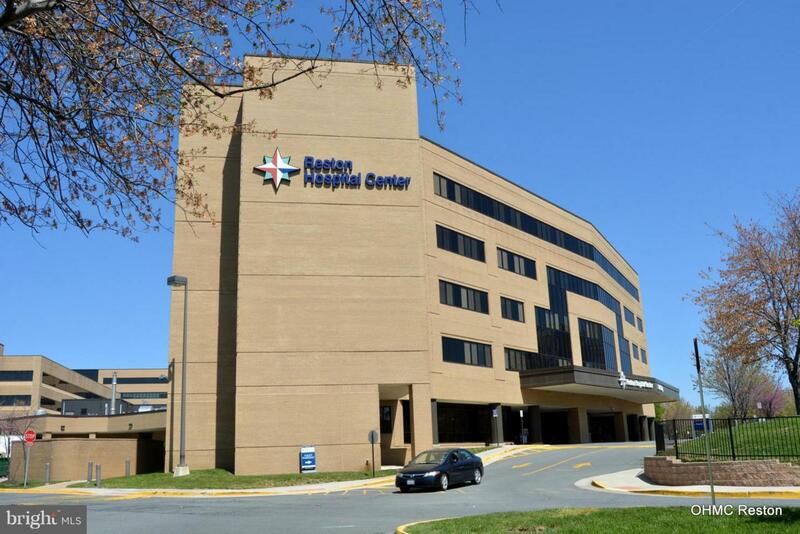 Prime medical space at Reston Hospital Center. Shared with an established Primary Care Practice. 1 to 3 exam rooms, Flexible number of days per week. Shared waiting area, staff kitchen, separate staff bathroom. Optional physician office. Multiple unit entrances. Modern space, fully renovated in 2016. Located in Pavilion 1, just across Parking Garage.